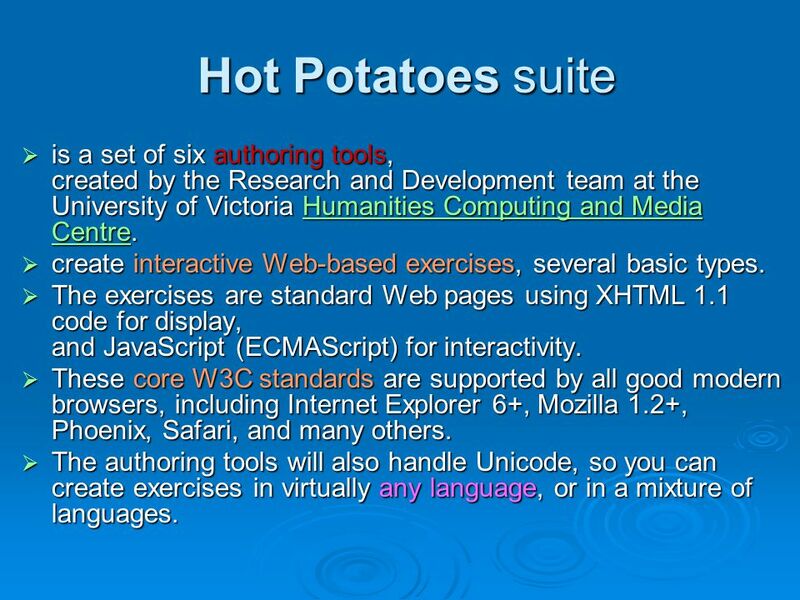 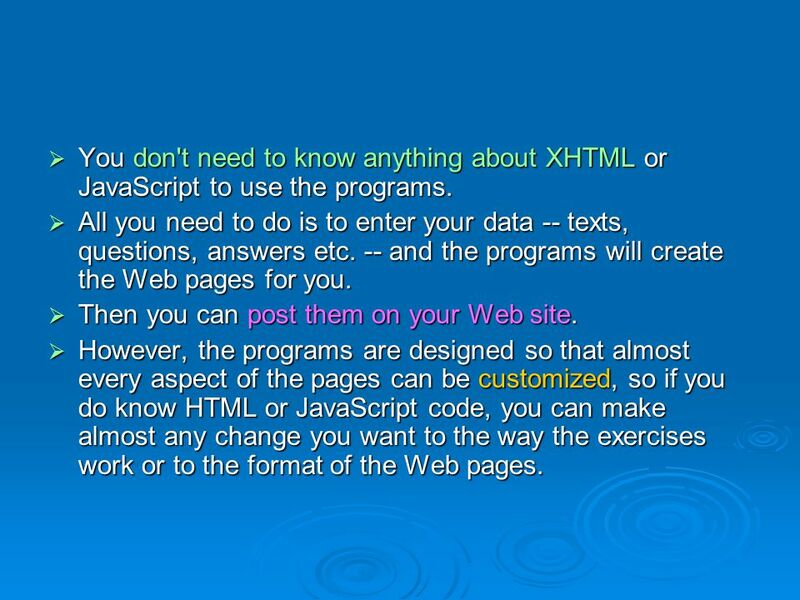 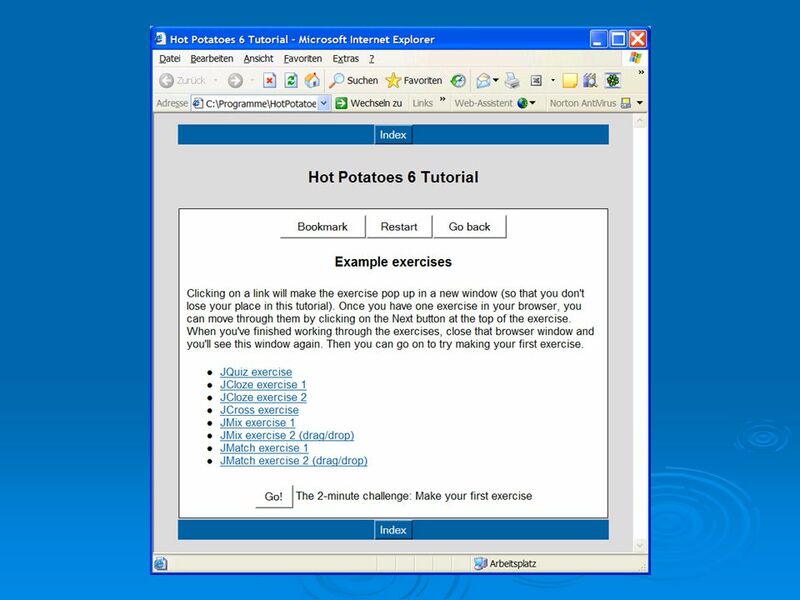 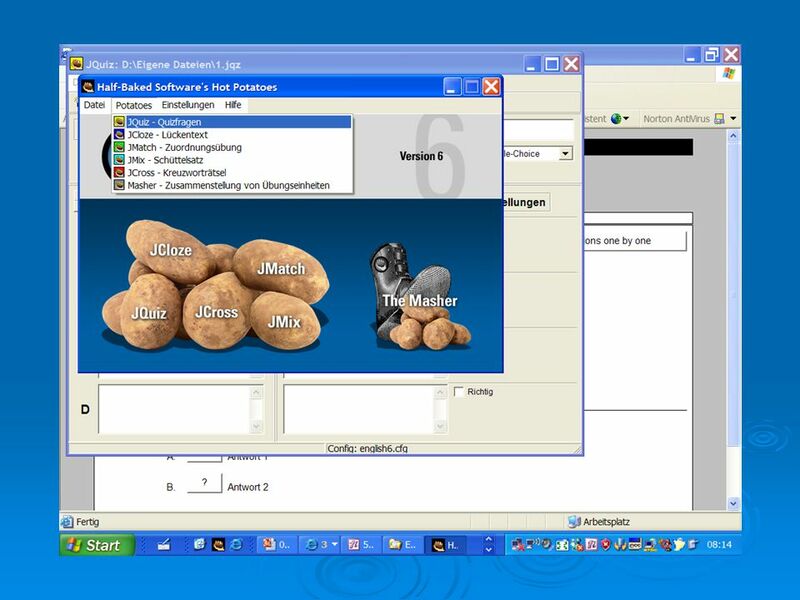 14  If you work in a non-profit-making educational institution or context, and you are prepared to share your exercises by placing them on a publicly-accessible Web server, then you may use the Hot Potatoes suite free of charge. 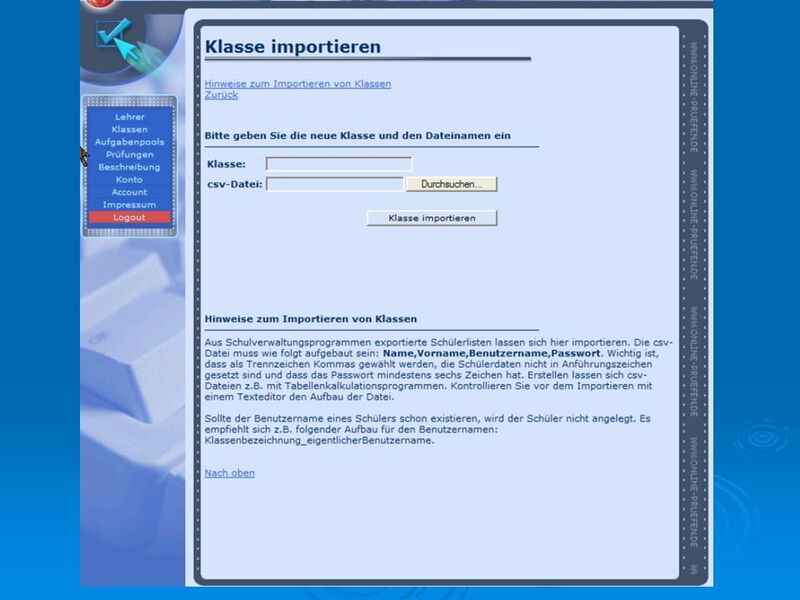  If you are working for a company or in a commercial context, or if you password-protect your exercises or distribute them only on an intranet, you will need to buy a licence (contact Half-Baked Software for information). 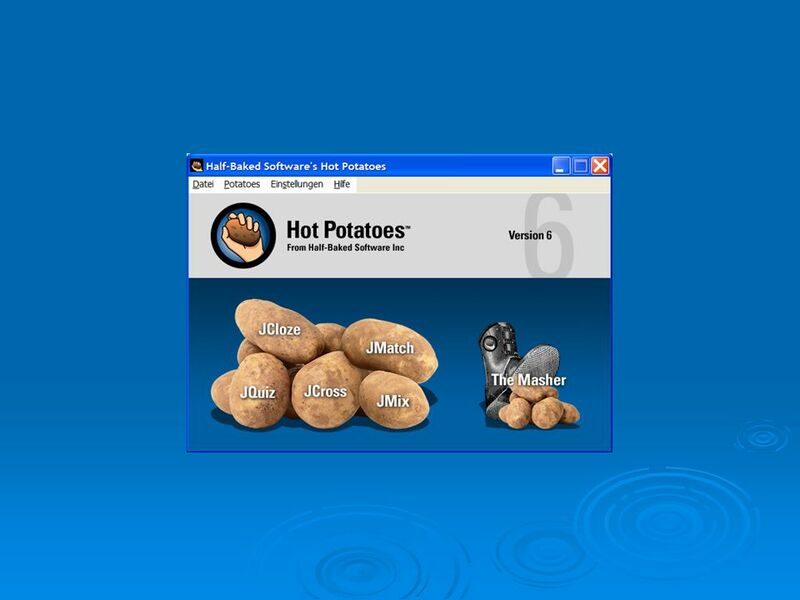 Half-Baked SoftwareHalf-Baked Software  However, whether you're commercial or otherwise, we do ask that you register the programs;  This helps us to stay in touch with our users and get some idea of who is using our programs. 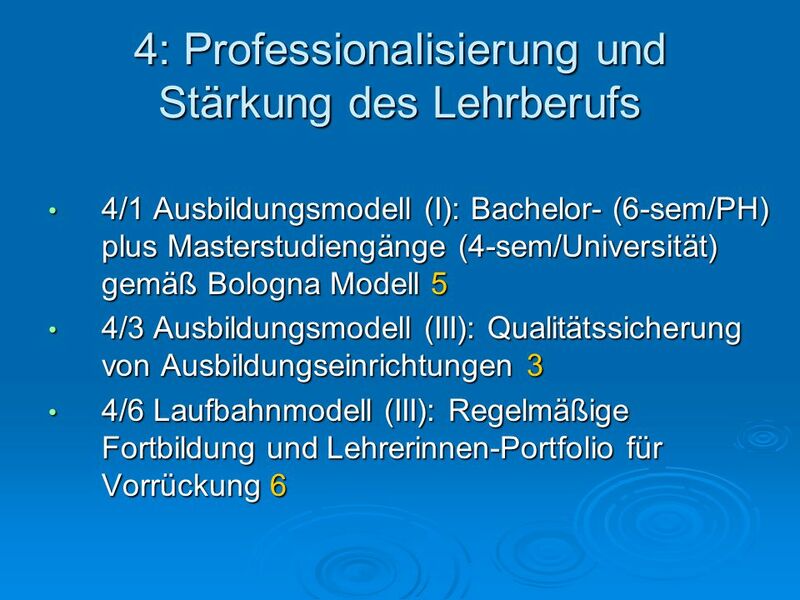 34 Nächstes mal 1. 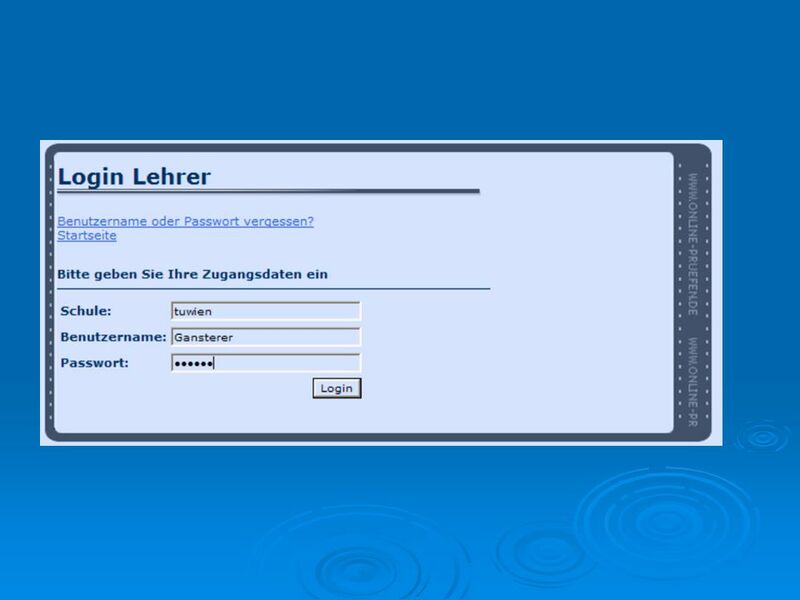 Online-pruefen.de 2. 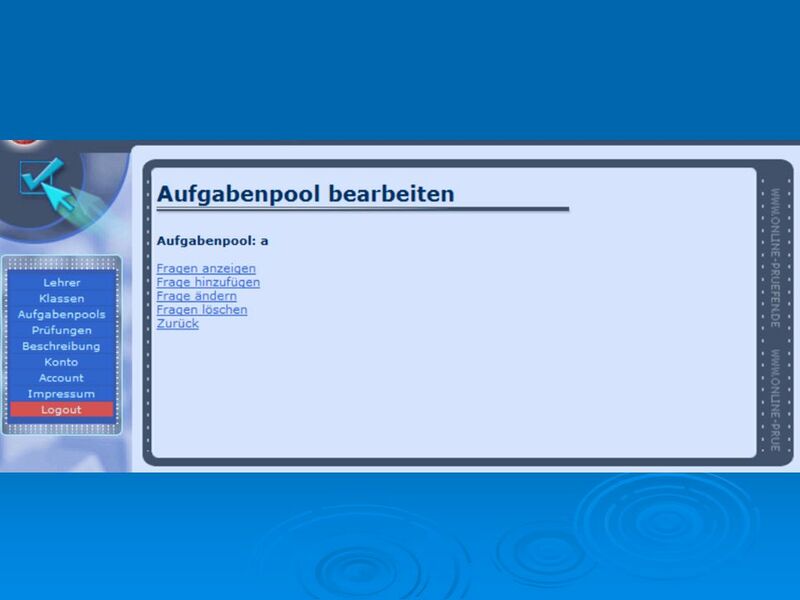 Linkagogo.com 3. 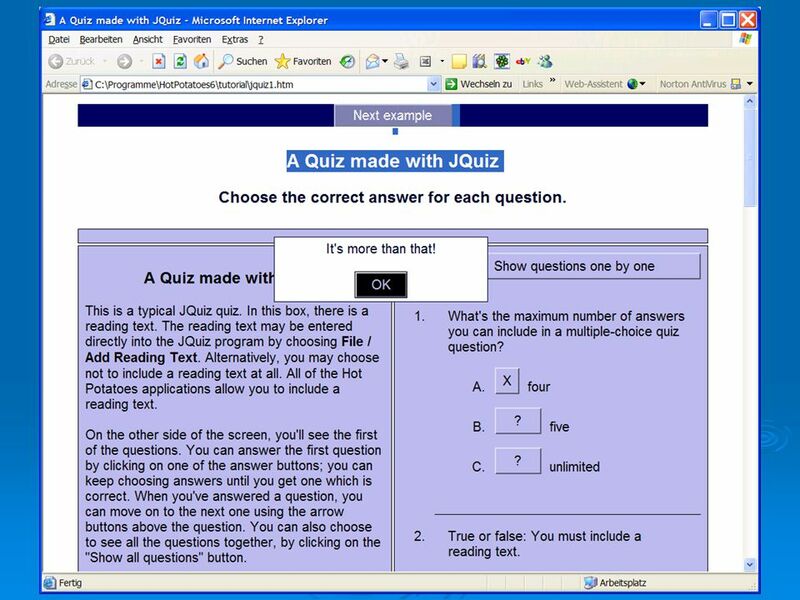 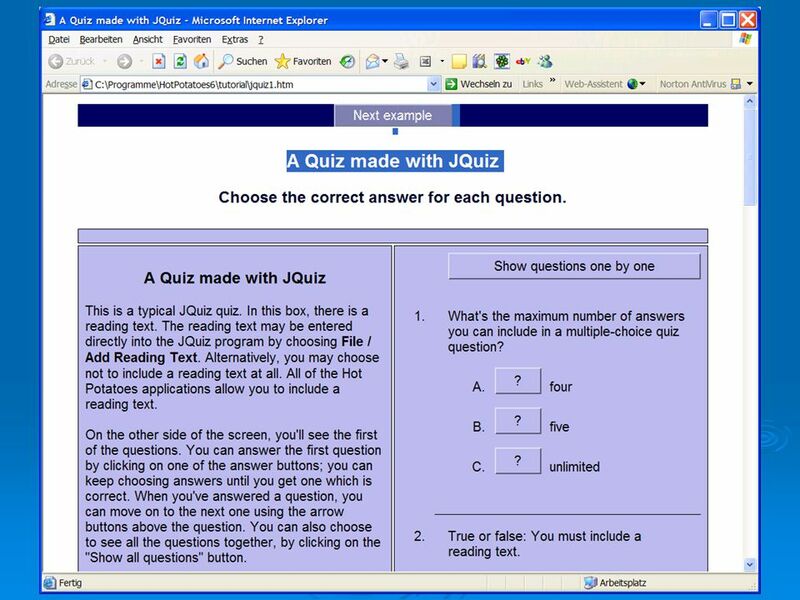 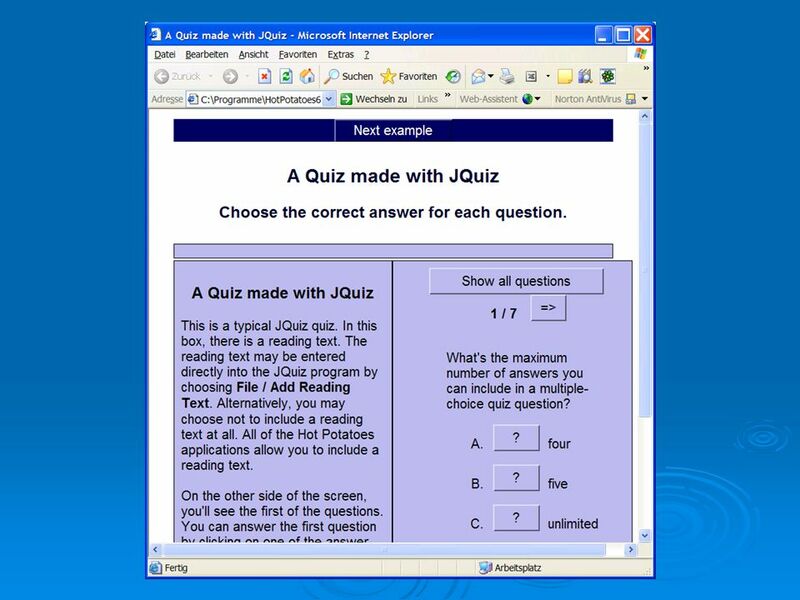 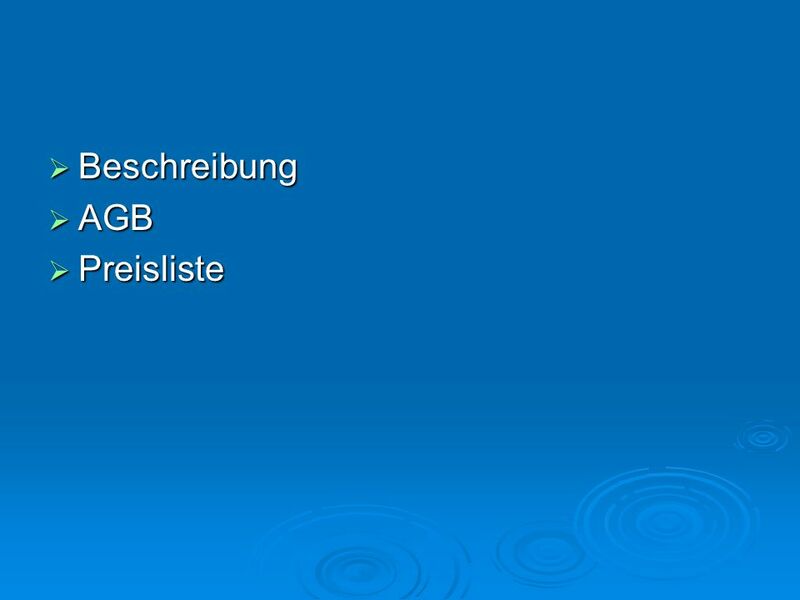 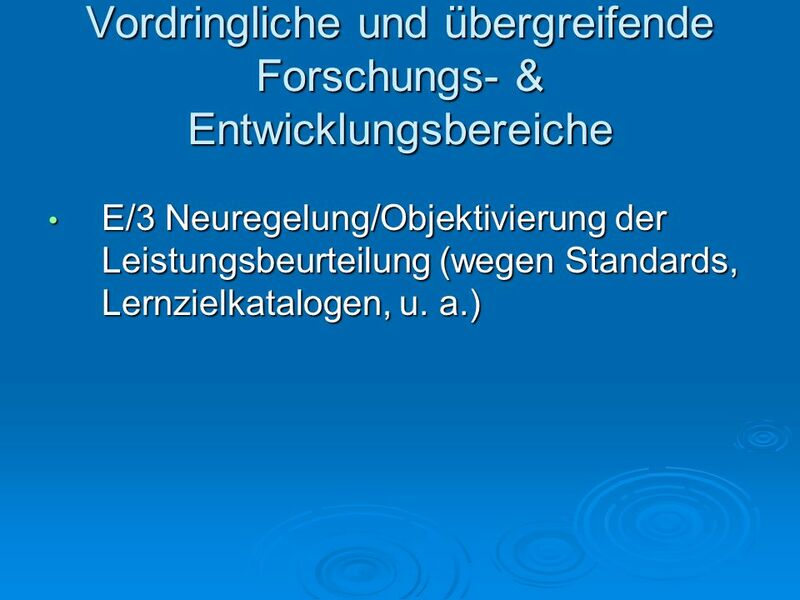 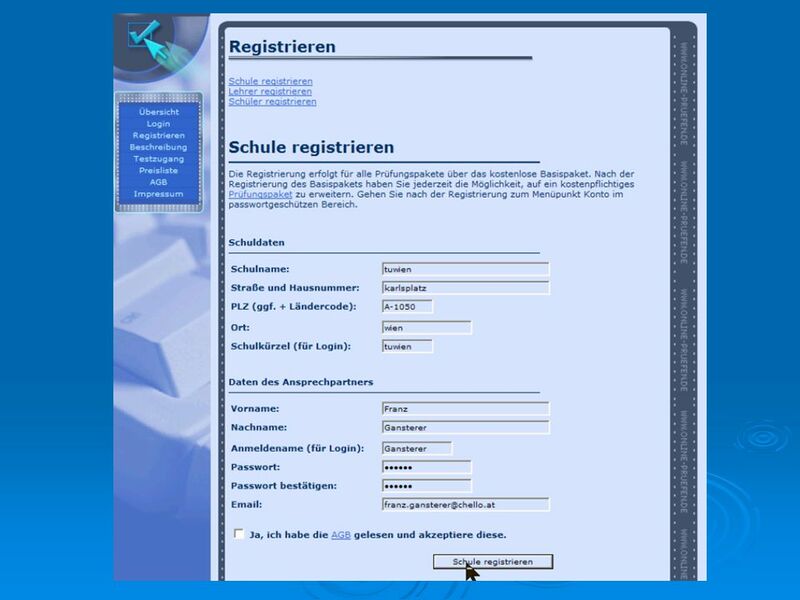 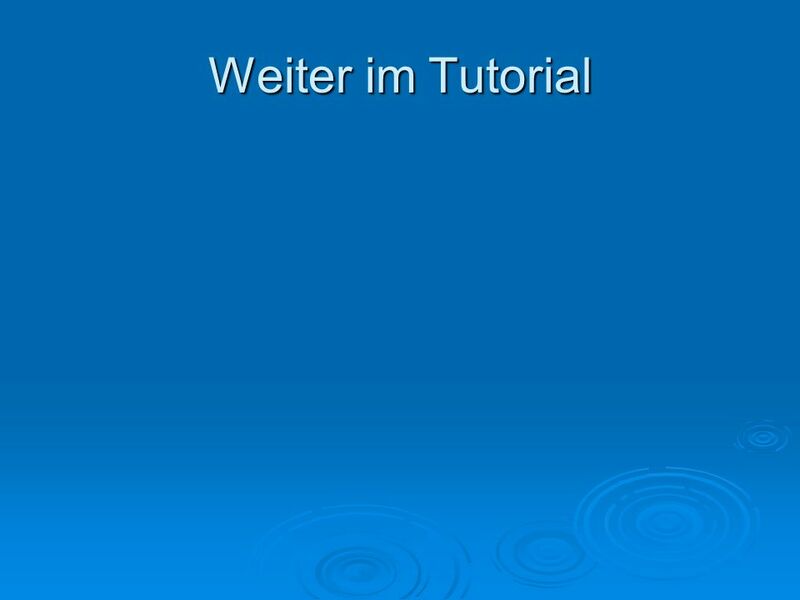 Für die Schule verwendbare Software 4. 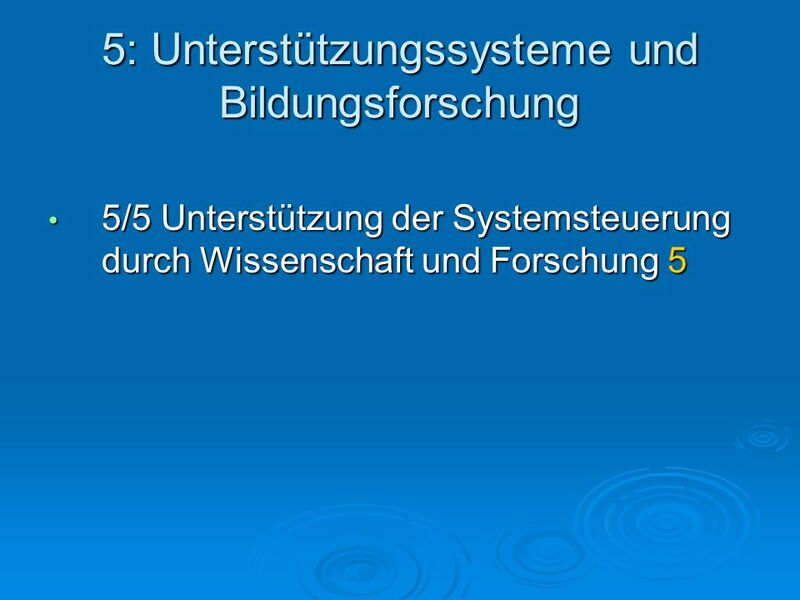 Zukunftskommission 5. 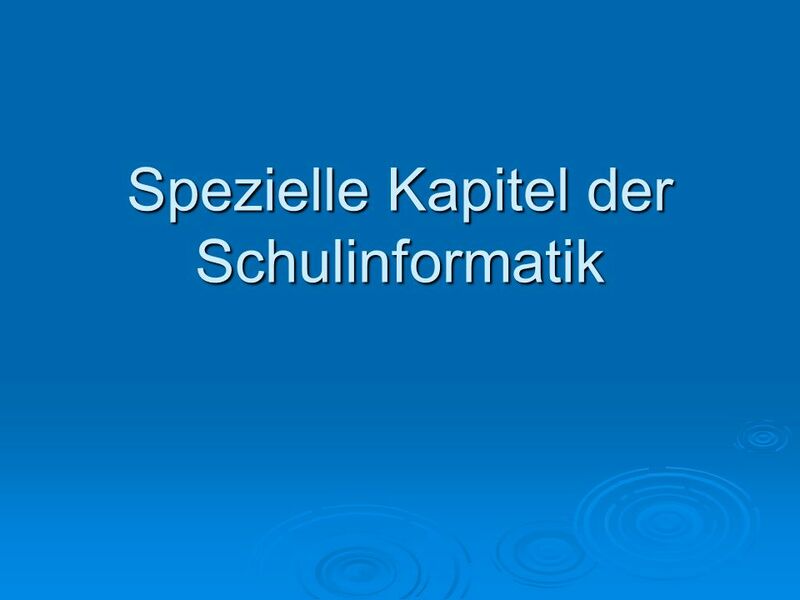 Ghost Prof.
Herunterladen ppt "Spezielle Kapitel der Schulinformatik. 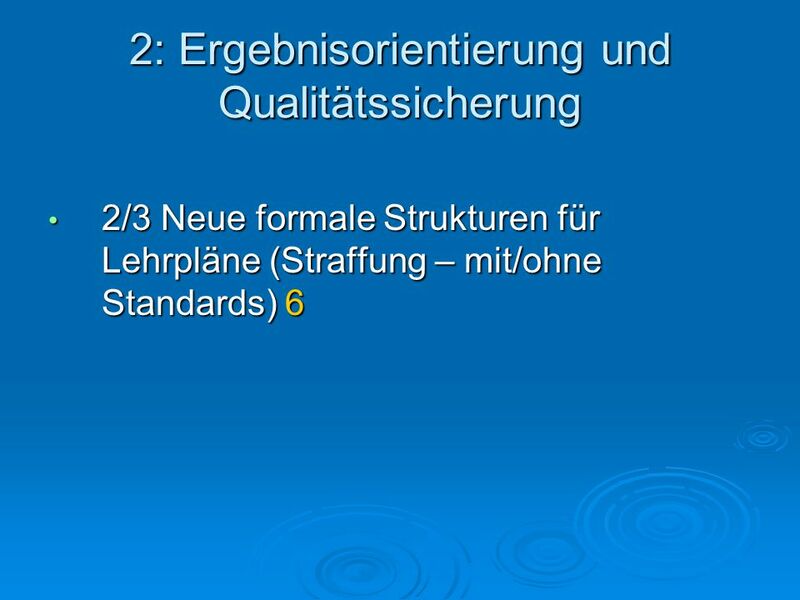 Inhalt 1. 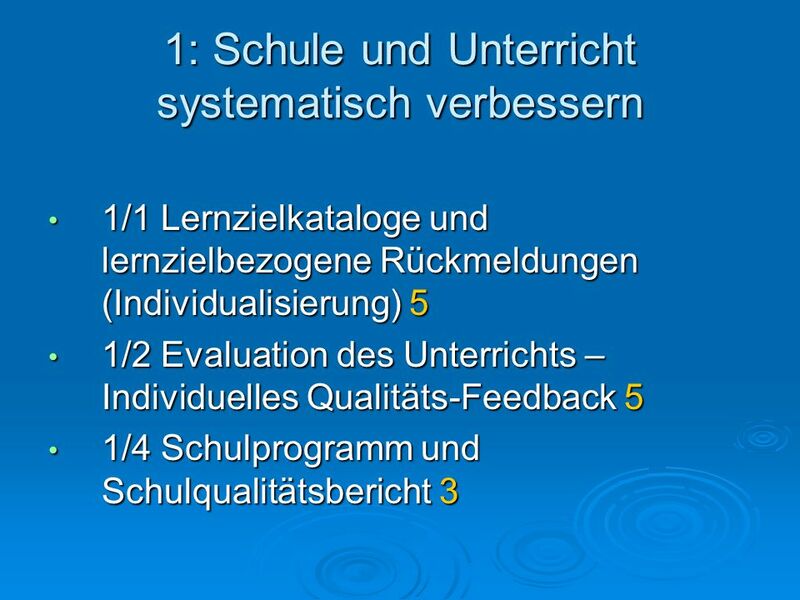 Zukunftskommission 1. 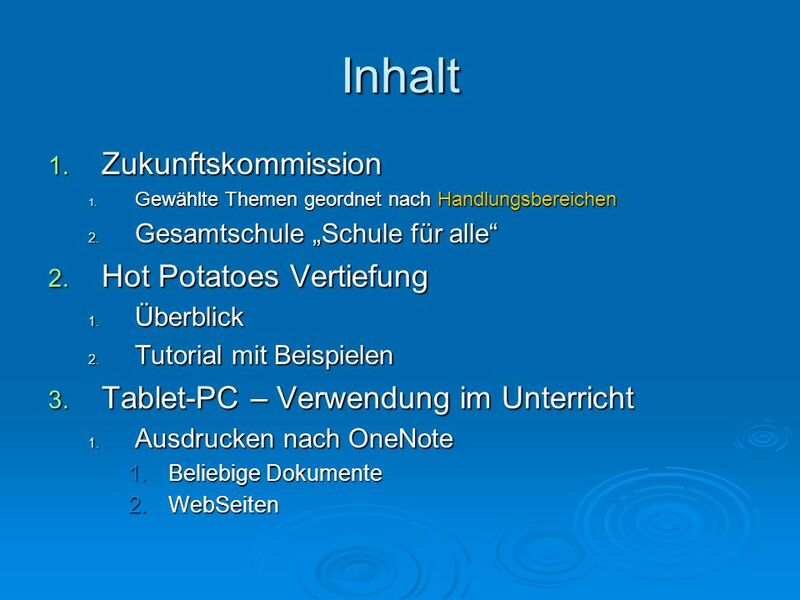 Gewählte Themen geordnet nach Handlungsbereichen 2. 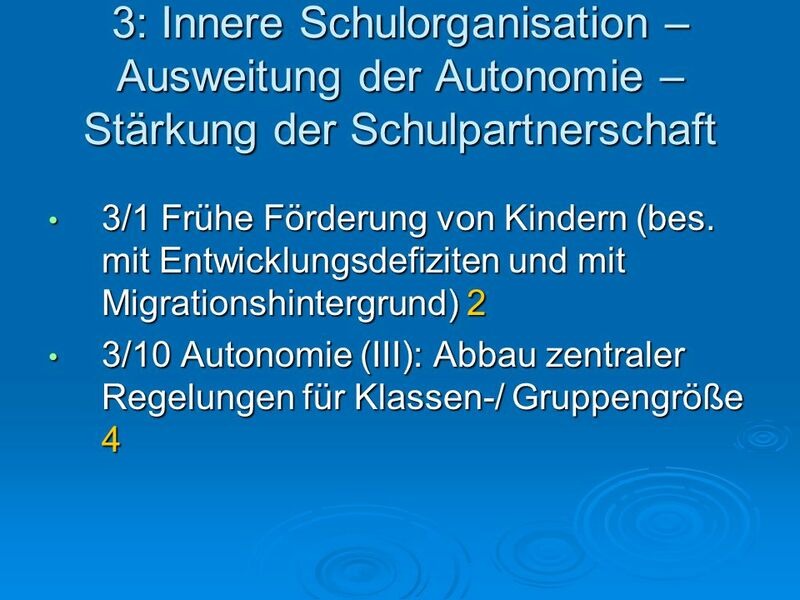 Gesamtschule „Schule für alle“"